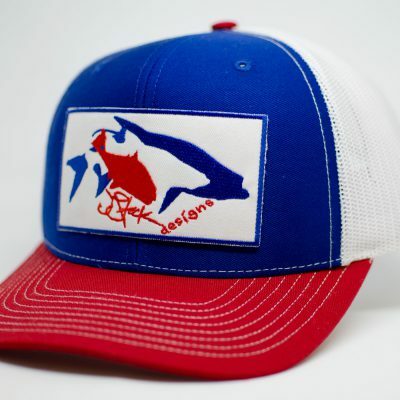 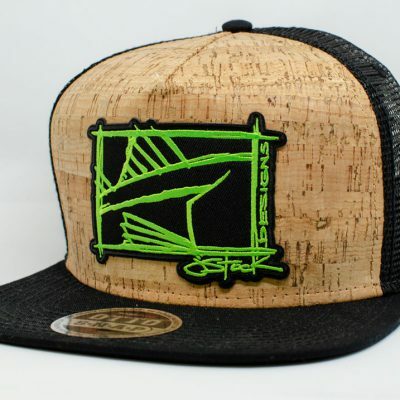 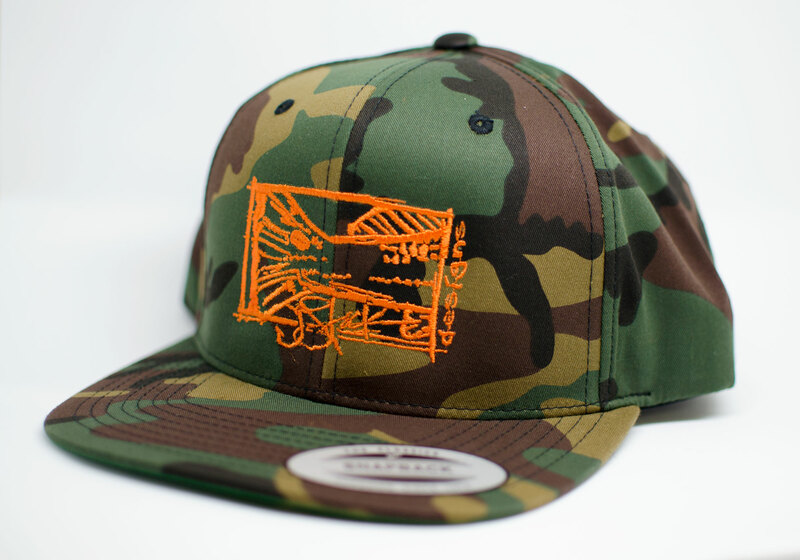 Jstock Designs Flexfit Snapback Tail’n Redfish Lid, Camo. 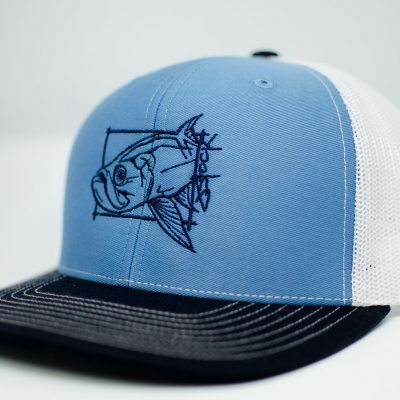 Protect your head from the powerful Florida sun with a JStock Designs lid. 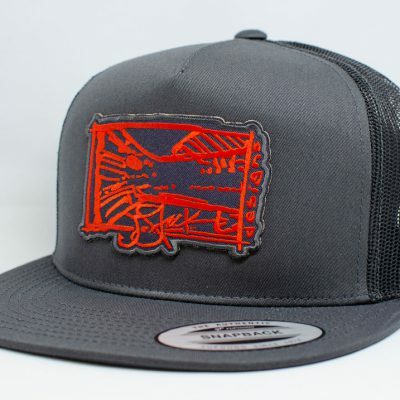 The Tailin’ Red snapback lid.